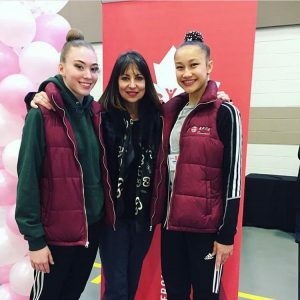 Rhythmic Gymnastics Manitoba – Page 3 – Promotes and supports athlete-focused rhythmic gymnastics programs for all ages in Manitoba. 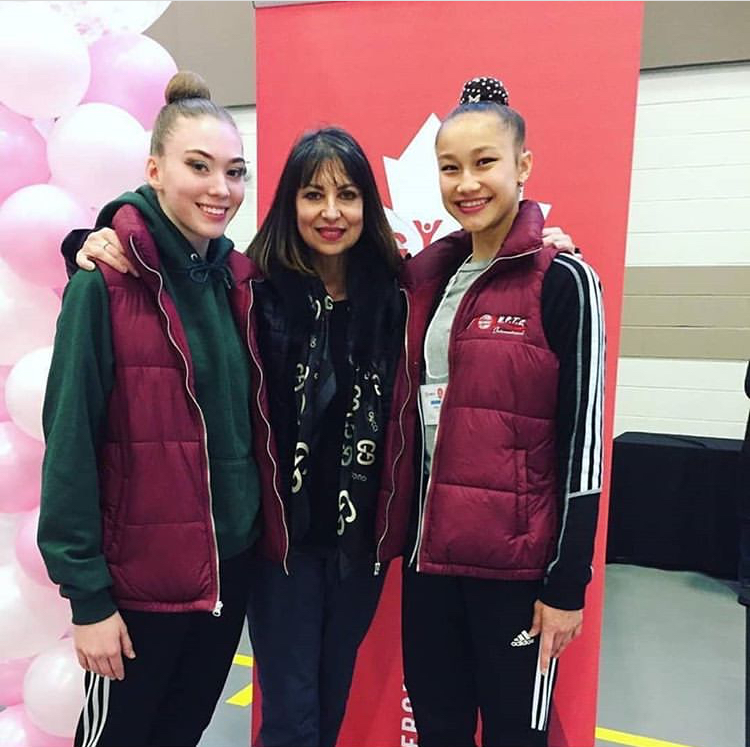 Alexys Purdie (L) and Samantha Pfeil (R) with their coach Zdravka Tchonkova. 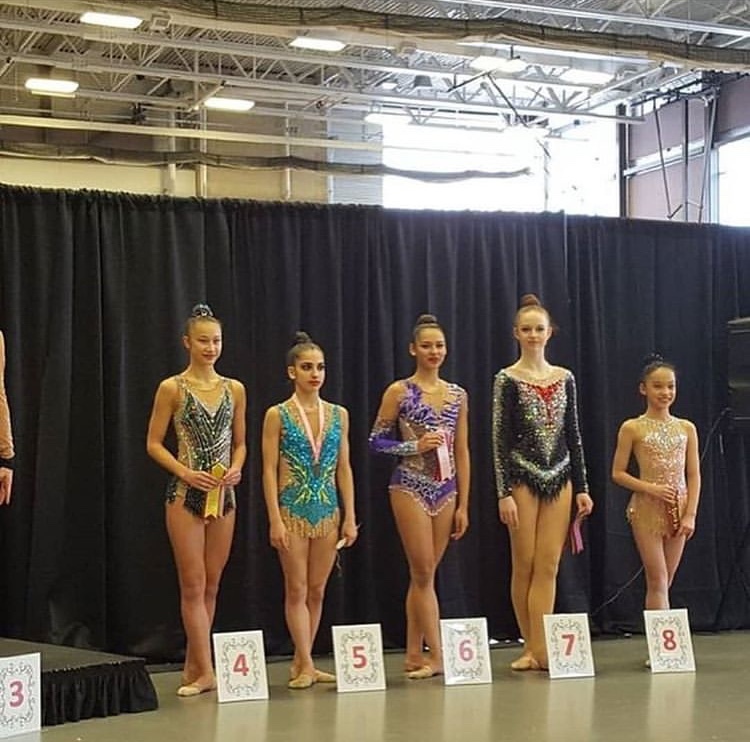 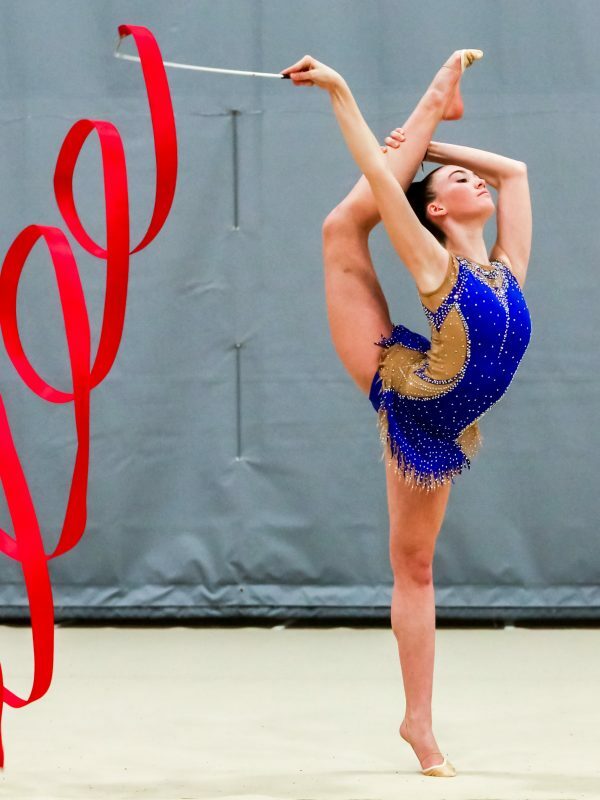 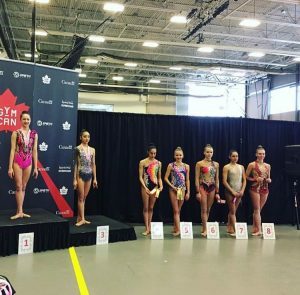 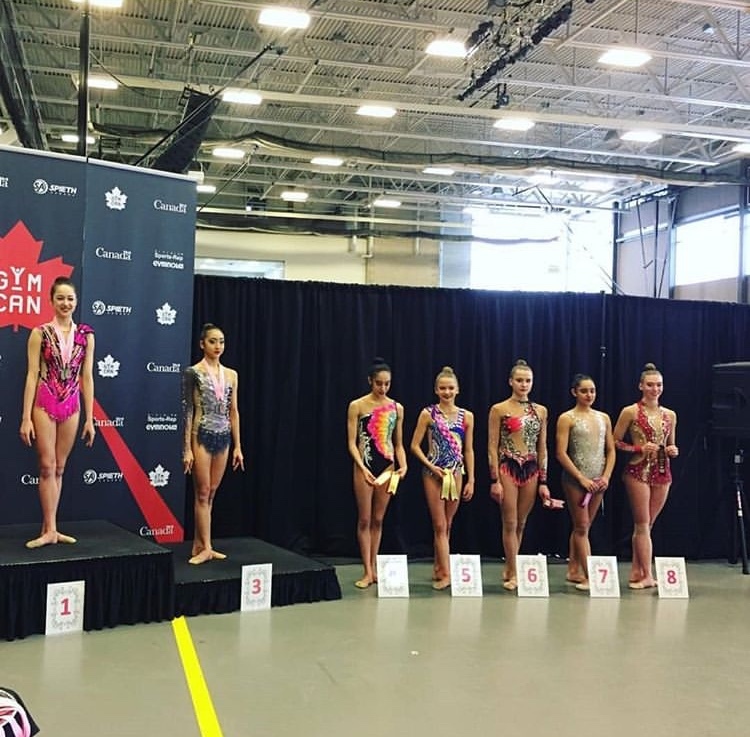 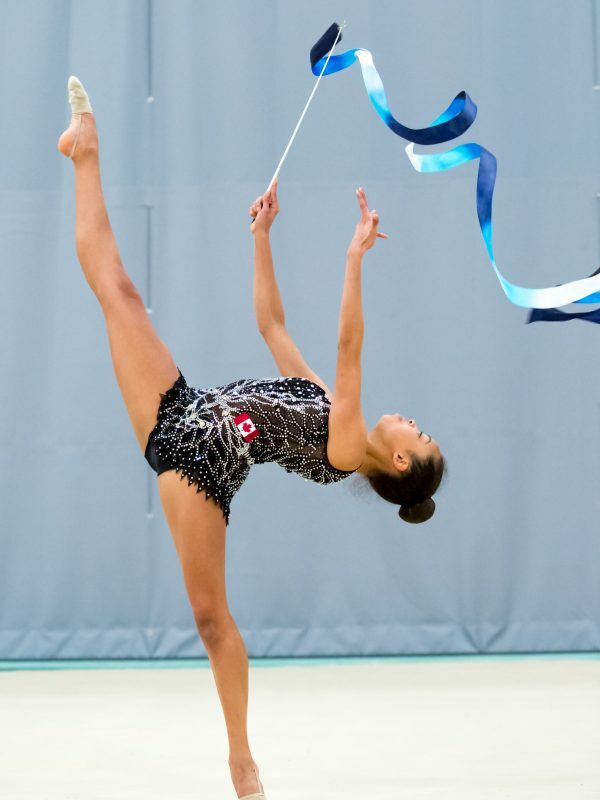 Alexys Purdie and Samantha Pfeil, both of HPTC International took home awards at the 2019 Elite Canada competition in Rhythmic Gymnastics at the Genesis Centre in Calgary, AB. 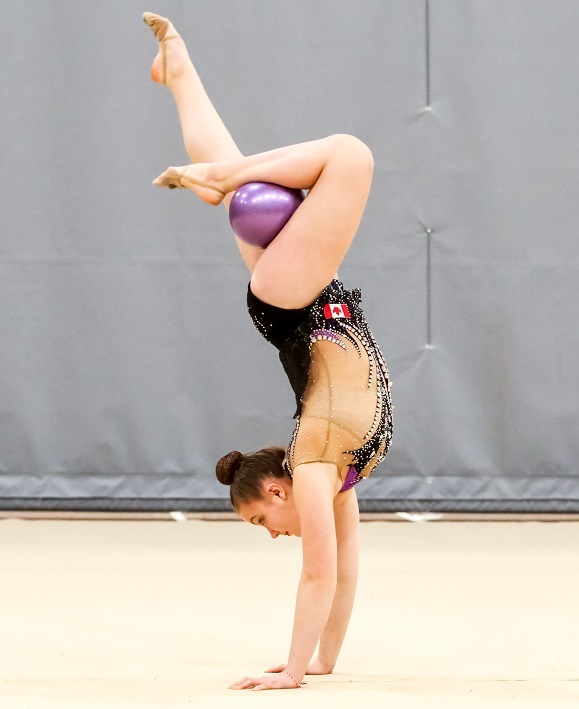 Both athletes have directly qualified for the Canadian Championships in May. 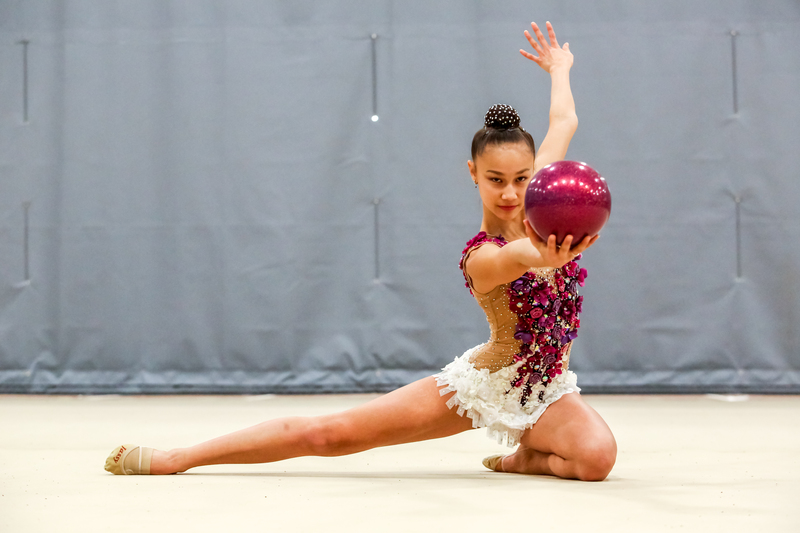 Purdie, competing in Senior made the High Performance category for 2019 and finished 8th in the ball final. 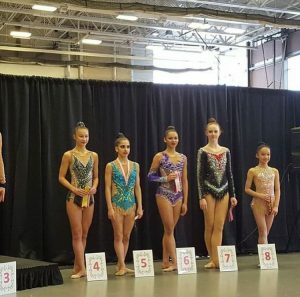 Pfeil, who competes in Junior, made the High Performance category for 2019, finished 8th in the All-Around final, 4th in the ball final, and 6th in the rope final. 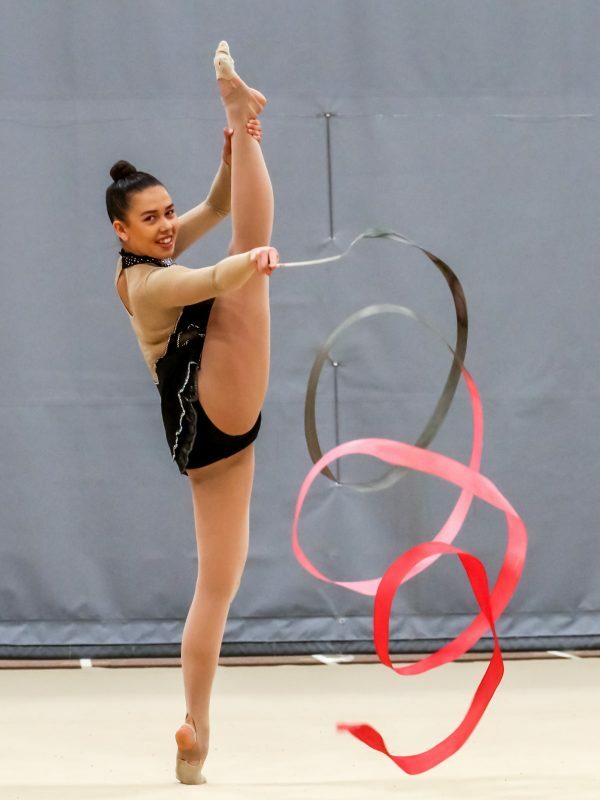 Try Rhythmic Gymnastics for Free at Game Day! 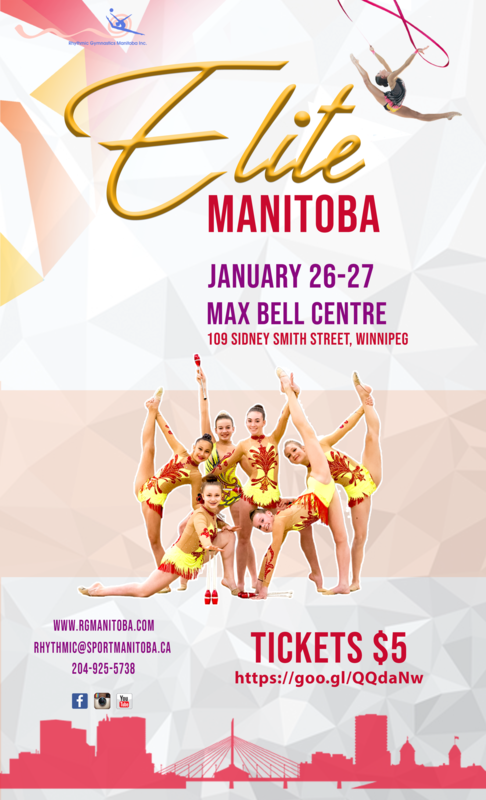 RGM is taking part in Sport Manitoba’s Game Day on Saturday, January 12 at 145 Pacific Avenue. 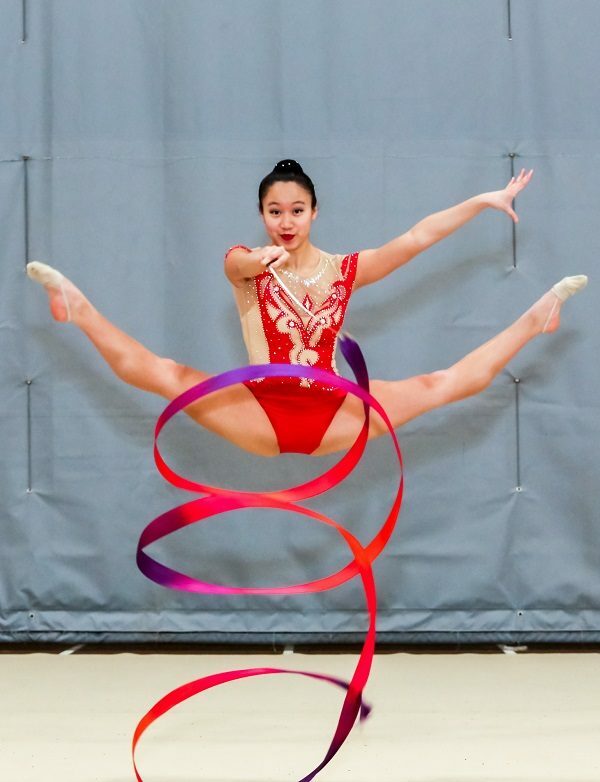 Drop by between 10am and 2pm to try rhythmic gymnastics and win some great prizes! 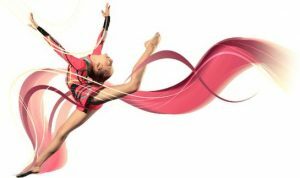 To register for Rhythmic Gymnastics, please contact one of our Member Clubs for more information.